It was superb. 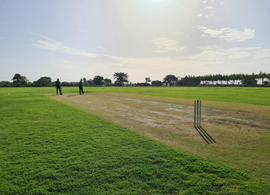 We can easily locate where the grounds are and we can easily book .. 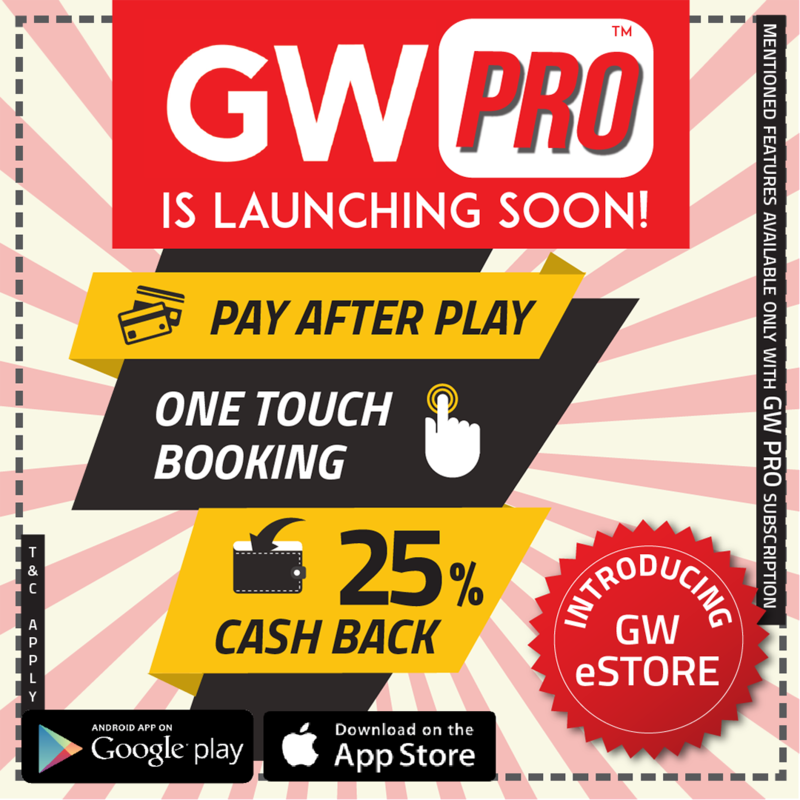 Thanks GW team, we could manage to do last minute booking for our match and get a good bargain at the same time. 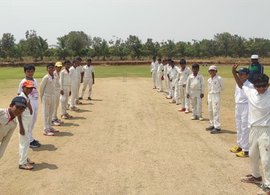 We have been using GW for our ground 'SS Cricket Ground (SSCG) - Kompally' from about 4 months and had a great experience. I appreciate their timely response and service they provide. This is my 1st experience with GW. I could enquire about the ground, book it and get confirmation in about 30 min. So good is their service. 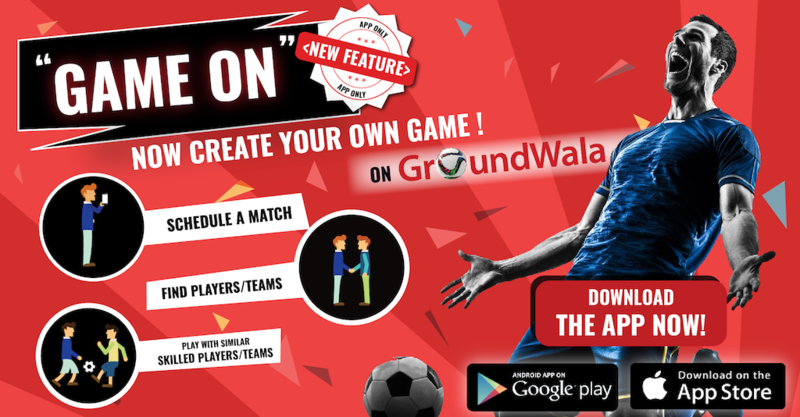 Signup and explore sports venue, sports venue and opponent team in your city. 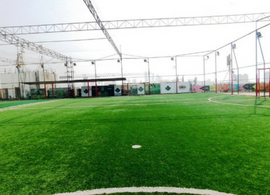 Sign up as facility Manager, promote your sports venue. It’s Easy its free. Go through our various features which separate us from others. Check availability and book at no extra booking fees! Avail discounts on online transactions. Locate the venue on Gmap look for directions. Multiple payment option like credit card, internet banking, mobile wallet or cash. 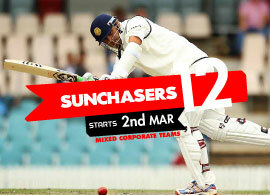 Easy Access to maximum sports venue and sports events in your city.